The mandatory Client Money Protection scheme membership that comes into effect today will protect landlords and tenants from letting agents that go on to suffer problems after the introduction of the fees ban in June. 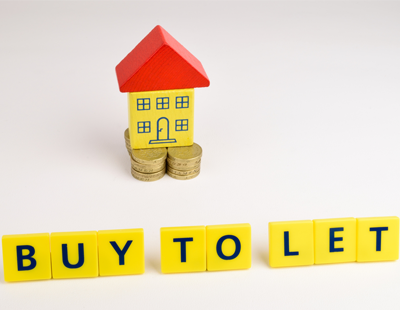 That’s the view of PropTech entrepreneur Neil Cobbold who says the timing of the CMP initiative ahead of the ban is an indication of the lettings sector becoming significantly more professional. It is estimated that letting agencies hold up to £3 billion of client money, and that currently between 60 and 80 per cent of agencies are already members of CMP schemes; and in recent weeks the government has approved a series of CMP providers including Propertymark, the National Approved Letting Scheme, Money Shield, RICS and Client Money Protect. 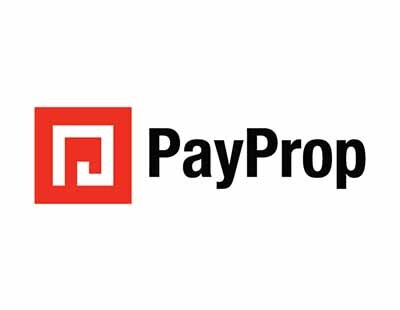 "Having several approved CMP providers helps to keep costs competitive for agents, while ensuring that all the schemes work to the highest possible standard in a competitive marketplace" says Cobbold, who is chief operating officer of automated payment platform PayProp. "Mandatory CMP can be effectively supported by agents adopting digital payment systems which are secure, keep records of all activity and reduce the margin for error” he continues. "This new legislation, combined with agents adopting modern and transparent payment systems, can contribute towards greater accountability and even a reduction in cases of letting agent fraud. This will reflect positively across the whole industry. Yes it is important to protect the customers of all the firms they are knowingly bankrupting with this pointless fee ban.